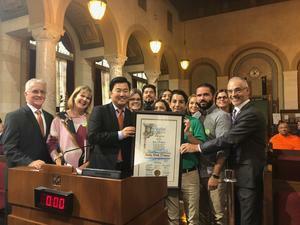 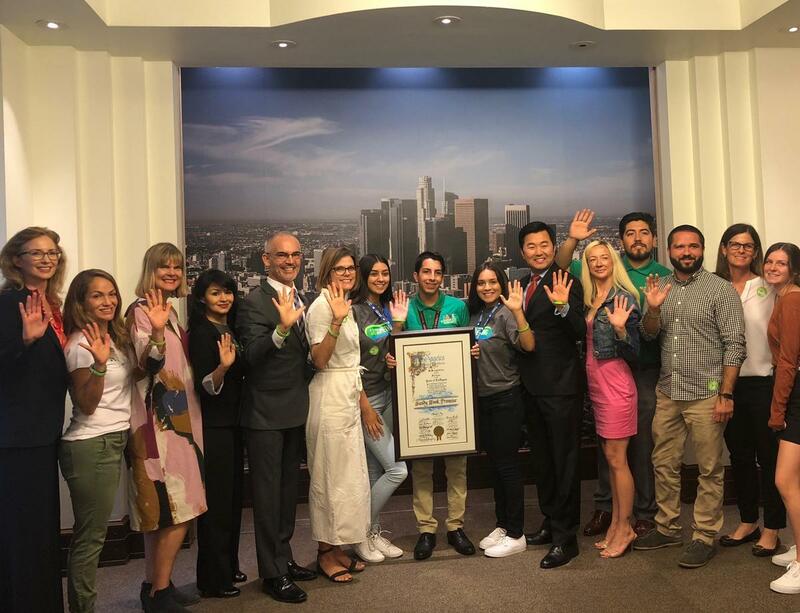 On Wednesday, August 22, 3 ARC Student Council representatives Daniel Lopez, Camille Reynaga, and Alexandra Delgado, David Montoya (ARC Coordinator), and Nina DeVillar (Kennedy PSW) were invited to attend an LA City Council meeting at LA City Hall. 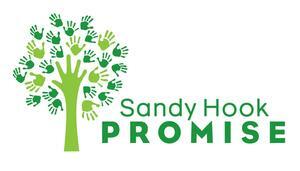 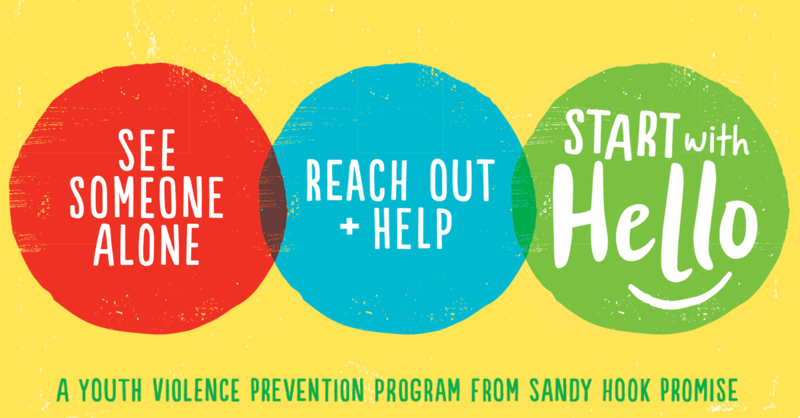 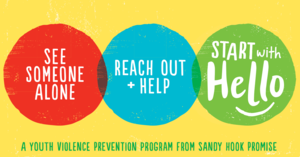 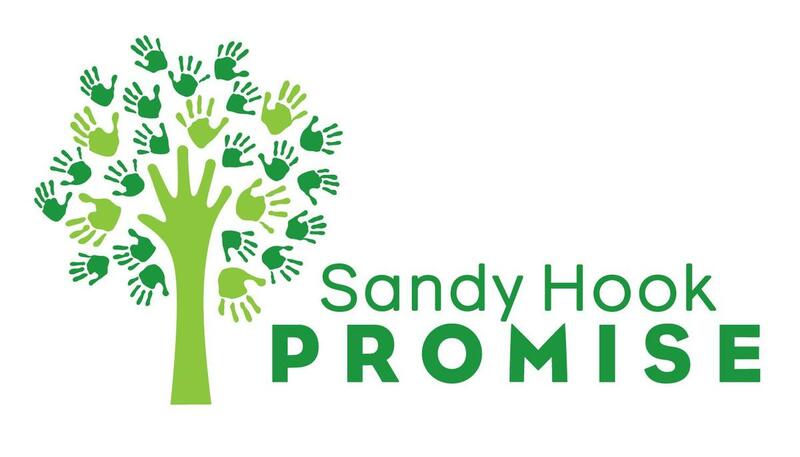 They attended on behalf of the Sandy Hook Promise Foundation to support the urge to have a SAVE Promise Club and Sandy Hook Promise Know the Signs programs in all LAUSD schools. 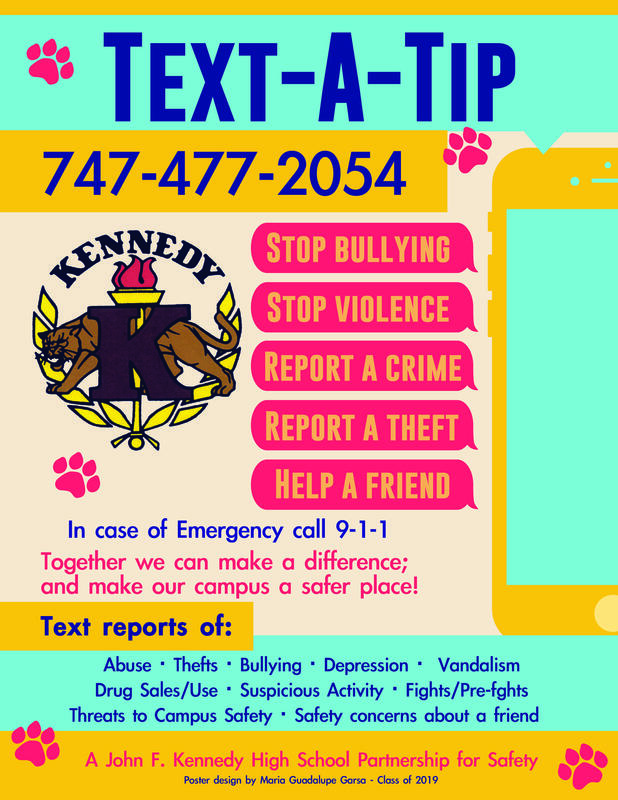 It was an amazing experience for our Kennedy students. They got to witness an LA City Council Meeting and see first-hand how they could make a difference.